Apple cider vinegar and honey combine two of the oldest home remedies for a variety of different ailments. With each possessing its own wonderful healing properties, these natural ingredients are so very useful in treating everything from the common cold to reducing high cholesterol and providing relief to those who suffer painful symptoms of certain types of arthritis. It is simply the juice that has been extracted from ripe apples which undergoes a fermentation process. Once this is complete the end result is a product that is nutrient dense containing calcium, magnesium, potassium, iron, pectin, sodium, phosphorous, sulfur, fluorine and chlorine. Pectin, in particular, is a natural fiber proven to be really helpful for reducing high blood pressure and bad cholesterol. That’s pretty good news for all of us and two important reasons we should consume it everyday. Many of the other ingredients contained in this wonder food, are also crucial in helping to slow down the aging process and reducing the effects of aging bought about by dangerous vitamin deficiencies. The simple reason apple cider vinegar and honey are so effective is they are both excellent Anti-viral agents, Anti-fungal agents and Anti-bacterial agents, all natural too! 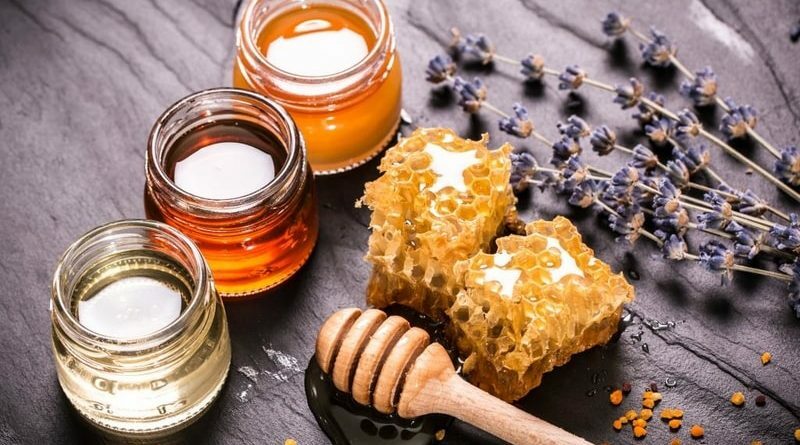 The benefits of apple cider vinegar and honey have been passed down from one generation to another for one simple reason – they are highly effective home health remedies and produce very natural cures. Our bodies are prone to a build-up of acid crystals; the fantastic benefits of these ingredients include its ability to flush all these out of our systems. Because most of us tend to eat proteins from meat these are notoriously known to unfortunately thicken our blood. However a daily dose of two tablespoons of apple cider vinegar and honey will help to thin our blood allowing much more oxygen to flow freely through our systems. By looking after your diet your blood pressure remains stable and decreases your chances of hypertension, also known as high blood pressure. So much research has been carried out and the results have been quite astonishing for sufferers of this dreadful condition which is drastically on the increase. Ensuring we aware of what we eat will go a long way to preventing this disease. Apple cider vinegar has been the cause of many studies into the benefits for regulating the Function of Insulin. This is very important for those who suffer with Type 2 Diabetes. It helps fight symptoms of Candida yeast overgrowth and many other types of Yeast Infections, provides relief for those who have hemorrhoids, can relieve itchy skin and even kill of certain intestinal parasites such as worms. Show me a child who hasn’t picked them up at some time! 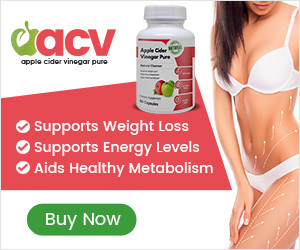 As a weight loss supplement, apple cider vinegar and honey is effective mainly because the cider vinegar works by breaking down fat and reduces the amount of toxins stored in the body, which contributes to a natural reduction in overall weight. 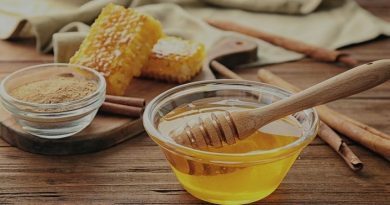 Honey is generally sweeter than sugar meaning you eat far less so consume few calories and is a remarkable source of nutrition. Many people use these excellent ingredients together very successfully to improve their health. This wonderful concoction should ideally not be over used, the recommended apple cider vinegar dosage is two tablespoons each day mixed with around a liter of water. Add two to five teaspoons of honey to suit your taste, this is all you will need each day. What Else is Apple Cider Vinegar and Honey Good For? You can use AVC for your pets also, it will give them beautiful shiny coats, keep them healthy naturally and is very useful for keeping things like fleas and barn flies at bay. Please do not however consider giving them the same dosage as you. Just a little sprinkle in their drinking water is sufficient. There are many people who have successfully lost weight with apple cider and honey. It is indeed a very healthy way to watch our weight gain. In fact it is so successful there is even a Vinegar and Honey Diet. What did Hippocrates know about the Health Benefits of Apple Cider Vinegar? 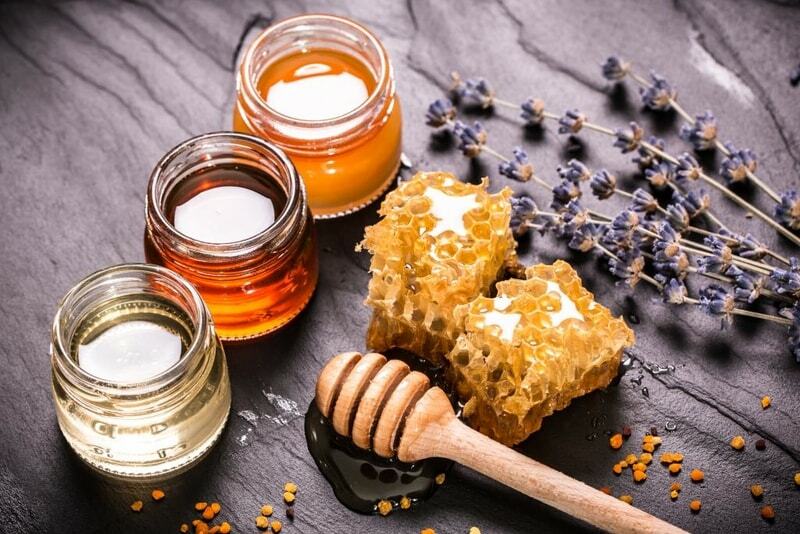 Nearly 3,000 years ago Hippocrates, who is widely regarded as the father of western medicine and wrote that famous Hippocratic Oath used honey as a regular healing agent. In fact, Hippocrates reportedly made regular use of apple cider vinegar and honey for their combined health effects; he was as amazed at their results as you will be. Apple cider vinegar and honey were the staple ingredients used in the infamous Hippocrates Diet. He was ahead of his time. I would bring him back if I could and ask him to have a good chat with most of our modern day medicine men who continue to invent more and more chemicals (most of which we do not need) and open their eyes to all that is natural. Since Hippocrates time, there are many of us who have trusted the former wisdom of generations past and have discovered how simple but effective apple cider vinegar and honey cures are plus they are so easy to use. They are very accessible to us all and they can be relied upon for a variety of different illnesses without the worry of side effects commonly associated with synthetic medications used to treat the same ailments. Combining all the very potent forces of apple cider vinegar and honey, a person can target better overall health just by consuming a daily dose of both of them. 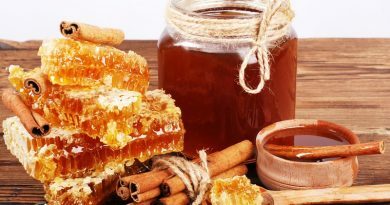 There are huge benefits to be had when combining them with the Health Benefits of Honey. Taking the time to include apple cider vinegar cures and is highly recommended for anyone who wishes to target better health naturally. 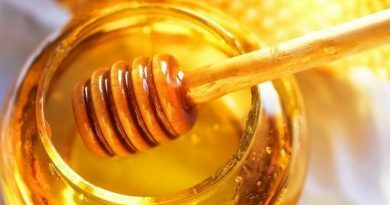 Which Honey is Best to Use? It of course goes without saying that the use of a very good organic honey or the very best Raw Honey is recommended. And it should be combined only with the very best quality, organic apple cider and vinegar that you can buy unless of course you are lucky enough to make your own. There are many other Types of Vinegar but none of them will give you the same health benefits of Apple Cider and Honey. Personally I prefer to keep them for cooking purposes and use my apple cider and honey to keep me healthy. It is important for everyone to understand just how powerful ACV and honey are as an excellent combination of health foods. Does apple cider vinegar and honey really improve your health? Try it for yourself for a few weeks and you will be surprised just how much your health improves. We can all experience just what Hippocrates knew and understood thousands of years ago. He believed strongly in this wonderful combination and quite rightly so.